With gratitude and appreciation, Carizon and Lutherwood acknowledge that we live and work within the traditional territory of the Neutral, Anishnawbe and the Haudenosaunee People. Carizon Family and Community Services and Lutherwood are both accredited not-for-profit mental health organizations with more than 200 years of combined experience. 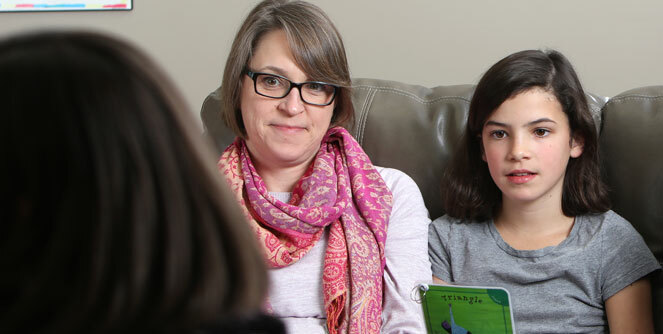 We each operate children’s mental health treatment and other community programs to assist children, youth and families living in communities across Waterloo Region. We have combined our resources to offer Front Door – a great first step for families and young people who have concerns that relate to behavioural or emotional mental health concerns. 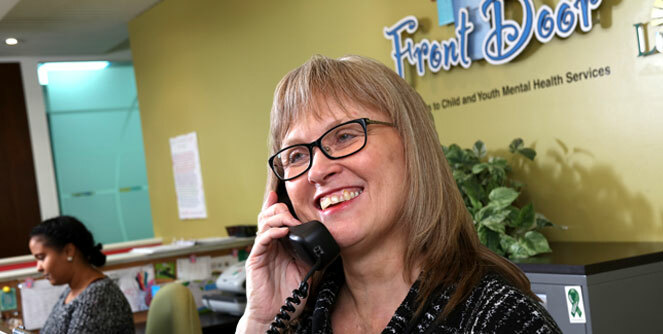 Front Door’s Quick Access is a single-session counselling and consultation service where we support youth and parents of children and youth (up to their 18th birthday) who are struggling with life’s challenges such as emotions, behaviours, relationships and mental health. We listen to your concerns, offer some support and guidance, and help you access other community services if needed. We are the Front Door to service. You can learn more about our joint and individual services on our Programs page. At Front Door we strive to offer a safe, inclusive and welcoming space. We welcome people of all races, nationalities, gender identities, ethnicities, sexual orientations, socio-economic status, abilities, and religions. To see how we can help you, just walk in during our walk-in times (first come first serve) or call us for more information. If you would like an interpreter to accompany you on your visit to Front Door, please contact us so we can make those arrangements. For service in French please call 519-821-8089 extension 2409. For youth 18 or over, please contact Here 24/7 for service.